The seniors have now left the building, but that we’re still here to highlight two more senior student athletes of the week. Let’s highlight them now! 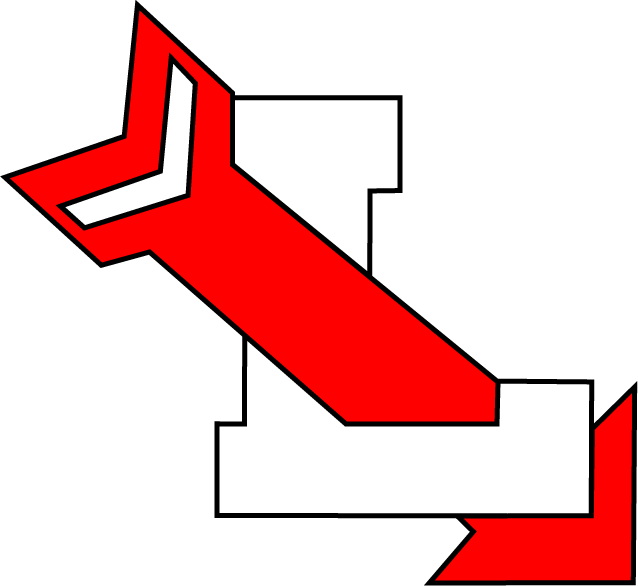 Madeline has played a total of four sports over her years at LHS. Volleyball and basketball her freshman and sophomore year, track & field her junior and senior year, and finally cross country her senior year. Darby Dean making a half-court shot as time expired in one of her basketball games is by far her most favorite sports memory. 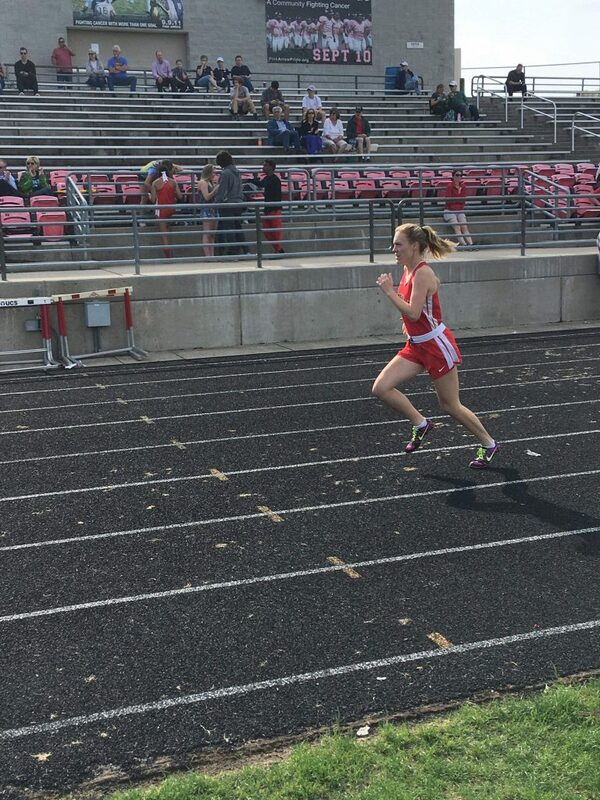 Switching our mindset on over to track & field now, Madeline told us that the sport is her favorite. In track & field is where you can also find her favorite athlete and fellow classmate, Autumn French. Some outstanding athletic and academic achievements Madeline has been awarded with is her varsity letter, being inducted into the National Honors Society, and graduating with honors. Following graduation this week, Madeline plans on starting her next step in life at Westmont College in Santa Barbara, CA. We wish her well as she has plans to major in kinesiology, the study of human or non-human body movement. One last comment is her favorite non-sports memory which is when everyone thought that she was her fellow senior classmate, Joanna Link. Above – Ethan aiming at a clay target. Ethan is one of our dedicated members of the Lowell Shooting Team. 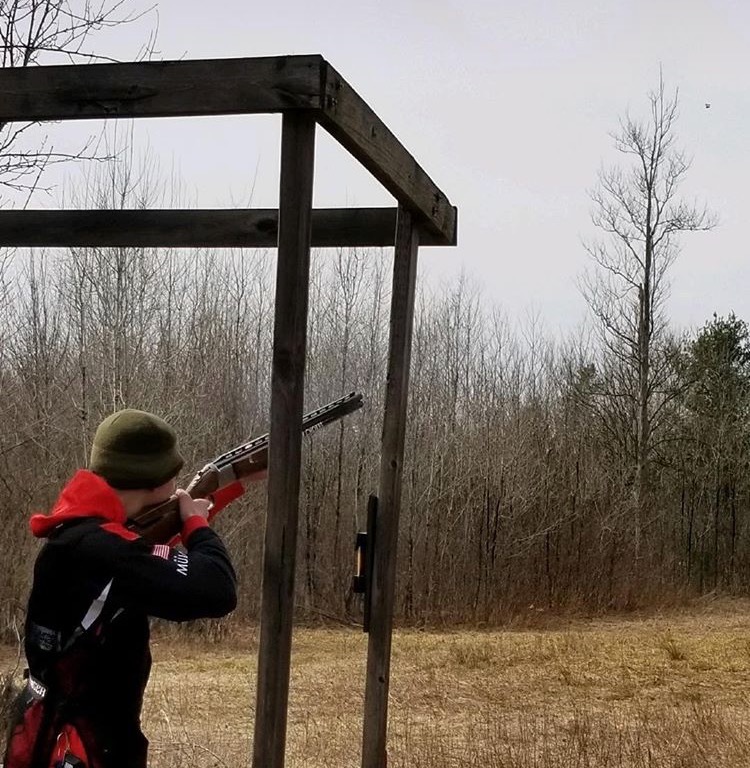 The team competes in sporting clays and trap. This year they have over 25 student-athletes involved and won a national championship in 2016. His favorite sports memory came last summer when he made it to nationals. Gebben Miles, a professional clay pigeon shooter, is his favorite athlete. On top of his outstanding athletic achievement of making the honor roll in both his freshman and sophomore year, Ethan athletically has done a lot! 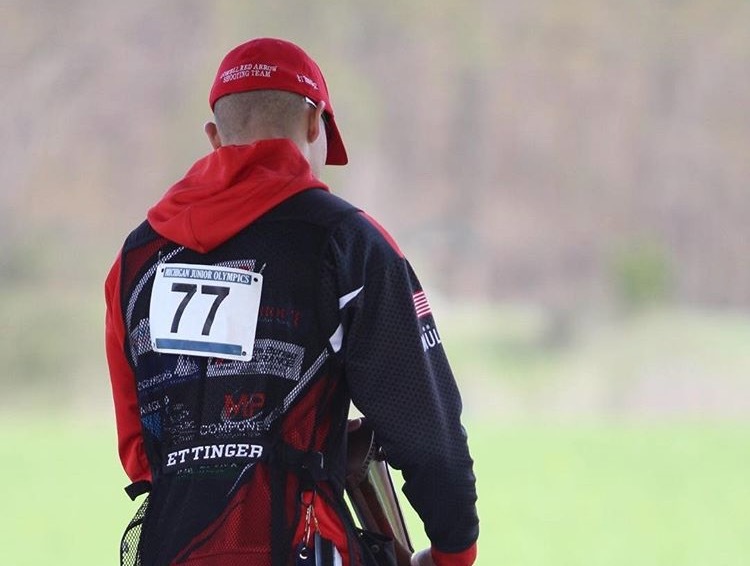 He made the all-state team for sporting clays at nationals, was a part of a squad that placed 1st at junior Olympics last year, and placed 3rd in individual men’s at this years junior Olympics. After his graduation, Ethan plans on going into the National Guard. Following his time there, he will return home to attend college at Northern Michigan University. Finally, Ethan shared with us that when he fell on the ground playing ping pong his sophomore year at homecoming happened to be his favorite non-sports moment. 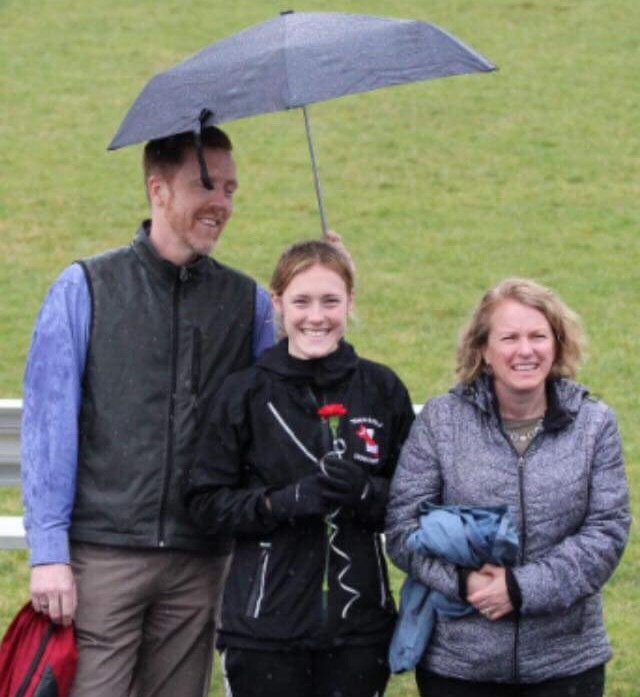 With graduation this upcoming week, we want to thank these two for their time and dedication to their respective Lowell athletic teams. Best of luck out there. You’re the leaders of tomorrow, and always Red Arrows for life. Thanks to J-Dubb’s Signature Subs of Lowell for sponsoring our senior student-athletes of the week!